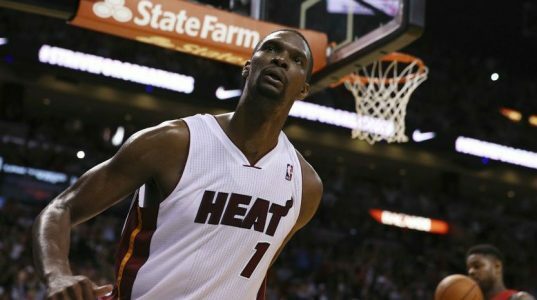 Play On: Miami Heat -4.5. The Key: Atlanta spent a lot of energy in last night’s comeback win over Boston, and it won’t have enough left in the tank to keep this one within the number against a Miami team that had last night off. The Heat were kicked by Washington in their last game so they will be motivated. They’ll also be fueled by an 11-point loss in Atlanta last month. Miami is 31-14 ATS the last three seasons when seeking revenge for a same-season loss, winning these games by an average score of 100.4 to 92.0. The home team is 5-1 ATS in the last six meetings. Lay the points. Dave has produced a PROFIT 17 OF THE L25 DAYS (68%), including 5 OF THE L6 (83%)! With Tuesday’s 2-0 SWEEP, Dave improved to a RED HOT 7-2 (78%) the L3 days. Looking back, he is an AMAZING 1752-1479 (54%) his L3231 plays, profiting $1,000/game investors$91,240 with this run! The consistent winning continues with his 7* 13-1 NCAAB Humpday *HEAVY HITTER* (19-6 L25 7* Top Plays), 58-5 NCAAB *VEGAS LINE MISTAKE* & 14-1 ATS NBA *SITUATIONAL SLAM DUNK*!